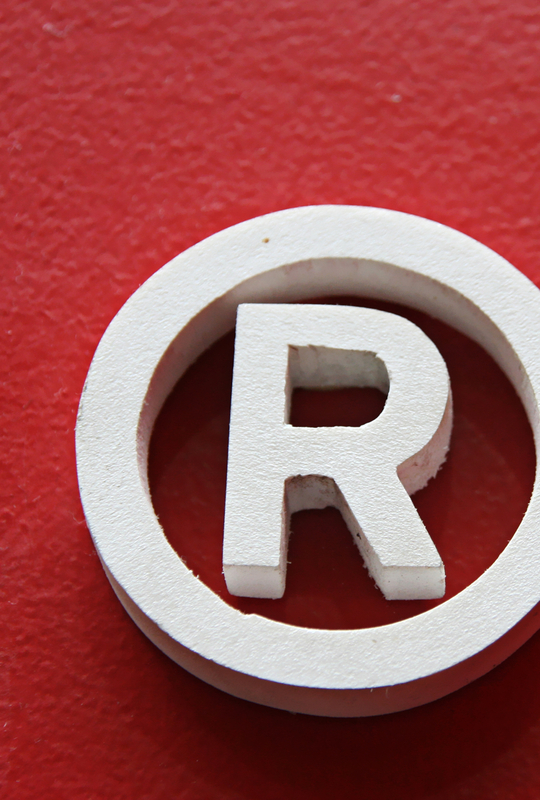 advice on gathering evidence on entitlement to copyrighted works. advice on the assignment of the rights from the creator to the assignee, and in particular on the transfer of all the exploitation rights on the copyrighted work to the assignee. advice on protection of copyrighted works through the acquisition of evidence of the contents of the copyrighted work and the time of creation, including copyright protection of computer software via de sur generis system set for on the Spanish Copyright Law. advice on the commercialization of the copyrighted work, and in particular via licence agreements. representation before the Courts of Justice in enforcement proceedings for copyright infringement. Between March and July 2018, ABG’s Legal Team has obtained from a Barcelona-based specialized Court two preliminary injunctions for a leading International software developer and tax and legal content provider, on a complex case involving computer software copyright infringement, trade secrets infringement, free riding and other unfair competition conducts.